If you are suffering from any skin problem, and are looking for a natural cure, you may be wondering about burdock root for acne. Burdock is one of the best, if not the best, herb for all skin diseases and skin problems; including acne. The great thing about this herb and all herbs in general, is there are limited side effects. In fact, you will get so many extra health benefits from taking this herb. As well as additional natural advice to get your skin as healthy as possible. Before we jump into that, let’s take a look at some background information. The majority of skin issues like acne, pimples and boils come from impure blood or infection. 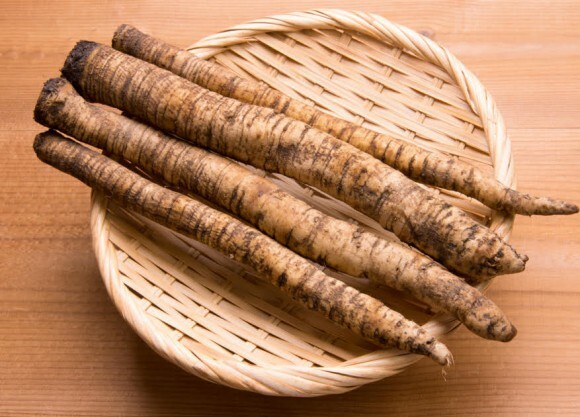 This is why burdock root is so helpful in all skin diseases; it is one of the best blood purifiers known to man. 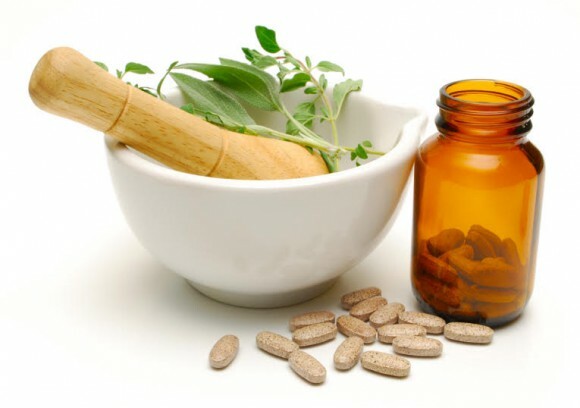 Herbs in general tend to take more time to heal than chemical drugs because of their mild action. Herbs are the superior choice because of all the health benefits. Not to mention chemical medicines all come with bad side effects. Burdock root, however, works rapidly and you won’t have to wait to see the results. This is why it is one of the most important herbs in the herbal kingdom. Lotions and creams only improve the look of your skin superficially, so you shouldn’t waste your money and time with them. You should be looking for ways to ACTUALLY improve your skin, like you can with burdock. Drinking a tea made of the root will help with all skin problems. To make the tea you use 1 to 3 teaspoons of the root, depending on freshness and dryness, to every cup of boiling water. Boil water and pour over the herb in a different container. Let steep for 5 to 10 minutes. You can add milk or cream to improve taste. How much should you drink? There’s no real set amount but a good plan is to drink 1 hour before each meal and 1 before bed; making 4 total. You can also make a tea with a tea bag. Some feel this covers the natural taste of the root and you should experiment to see which you like best. To make, just add a cup of boiling water to another glass or container with the tea bag in it. Cover, let steep for 3 to 5 minutes and enjoy! Having the root in either one of these is very convenient. If you have the powder, simply mix half a teaspoon with a full glass of water and drink twice daily. Capsules are the easiest way to take any herbs. For this one you just need to take two capsules a day, spaced out. For example, one in the morning, one at night. Another good plan is to make a decoction out of the seeds. You will need an ounce of the herb to every 1 and half pints of boiling water. Simmer the seeds in water for up to 30 minutes and strain carefully. Drink a wineglass full 3 to 4 times a day. The only dangers come from misuse and overuse. If you take the recommended amount, you will be fine. Make sure to give yourself breaks every once in a while too. If you are giving to a child or are weak, debilitated or elderly, it is recommended to take 1/3rd to 2/3rd of the recommended dosage. People with weak stomachs may need to take teaspoons worth and then take recommended dosage. Compare this to common prescription drugs. The side effects of these medicines can go anywhere from dizziness and diarrhea to loss of sight or hearing. Ironically, these drugs can make the condition even worst. Nature is where you should find your cures and nature has a cure for every disease and problem in existence. 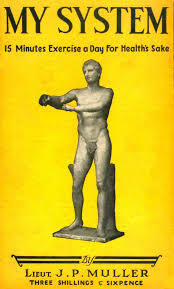 Disease comes from disobeying natural laws. Something is lacking in your life (or too much of one thing) that is causing this problem. In many cases it can be diet, not getting proper, outdoor exercise, and not getting fresh air or sunlight. Citrus fruits will benefit you tremendously if you have acne and other skin problems. One of the best is oranges. For a few weeks eat up to 8 oranges a day and drink burdock or sanicle tea a hour after a orange, 4 glasses in total for the day. Eat a clean diet and avoid cane sugar, white flour and white flour products. Try to avoid meat and get your protein from nuts and other places. Internal organs like kidney, liver, and digestive system. Each one plays an important role in filtering your blood and getting rid of waste products. If any of those are weak, toxins and waste get trapped in your body and circulates back into the blood. This will effect all tissues and organs negatively. This is a huge cause of insomnia, depression ,anxiety, nervousness, eczema, concentration problems, lack of energy, and you guessed it – Acne. There’s one exercise routine that will improve all those aspects of your health (lungs, skin internal organs) and develop all your muscles at the same time. It’s called My System and only takes 15 minutes to do; it’s relaxing and energizing instead of straining and exhausting. It combines exercise, deep breathing, self massage and your daily shower to get these results and is the routine I exclusively do (I haven’t missed a single day in two years, it’s that important to my health and how I feel.) It will give you optimal health. Are you happy with what burdock and other natural health techniques can do for you? Not only will you improve your skin and get rid of acne, you’ll improve every other aspect of your health and well being too. Burdock is inexpensive and you should have it on hand at all times. I mentioned this before but it’s worth mentioning again. 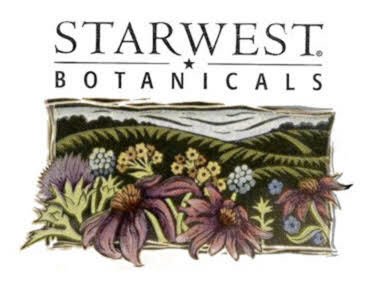 Starwest is a really great herb supplier and has such a wide selection. Check them out, it’s worth your time. If you have any further questions, please comment below and I’ll make sure to respond as fast as possible. Share on social media for friends and family to see and help spread the message. This herb’s benefits are certainly convincing! I suffered from acne as a teenager and would have loved to have a good natural remedy. Is this herb safe in pregnancy or while breastfeeding? I know that is a time mothers skin breaks out and would be something I would love to refer to some people! Some potent herbs should be avoided during rpegancy. Burdock is safe to use during preganancy however. Thanks for commenting. Great post and love you perspective on health, herbs, and helpful suggestions. Everybody wants to pop a pill these days and I think herbs are coming back. I’ve spent time traveling in S America and you really see herbal medicines used in many cultures. 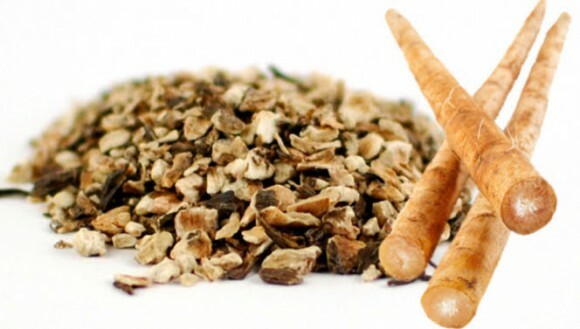 The burdock root sounds perfect for helping cleanse your system and improve one’s acne. I had no clue that acne was a system of toxicity in your blood. Thanks for the great post and the education – much appreciated. fascinating article, brought me back to my survival period, me and my friend used to hunt for burdock and then pulp it, add some stinging nettle and prepare some vegan burgers on a fire camp. we knew was edible and with lots of properties, the acne solving function it’s new to me. when do you feel it’s the best moment to harvest it for tea? before, during or after flowering? Thanks a lot for the good post!! Very interesting article on burdock. It’s really interesting how it can help heal such a wide variety of ailments. Cleansing the blood is the key it seems. Is it used as a compress for sciatica. I would imagine that a lot of folks would find that really helpful. It’s a versatile herb, thanks for commenting!